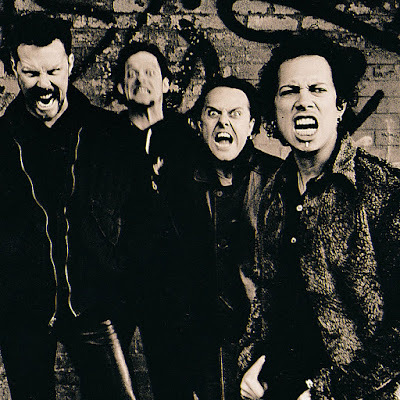 Metallica are streaming a 1996 live performance of their classic track, “One”, as the latest installment in their 30 Years Of Justice live video series of songs from their 1988 album, “…And Justice For All”, ahead of the release of its expanded 30th anniversary reissue on November 2. The vintage footage of the third single from the project was filmed live at Stockholm Globe Arena in Stockholm, Sweden on November 16, 1996. “For the next nine weeks, we’re going to celebrate #30YearsOfJustice with a live video of each song from the record,” said the band when they launched the series last month with a clip of “Eye Of The Beholder” from a 1988 show in San Francisco, CA.